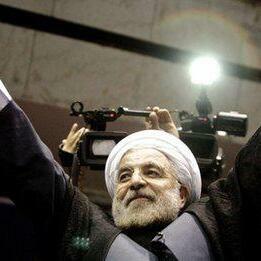 Iranian election - what's happened to the democracy movement? Demonstration while Iran's President spoke at UN. 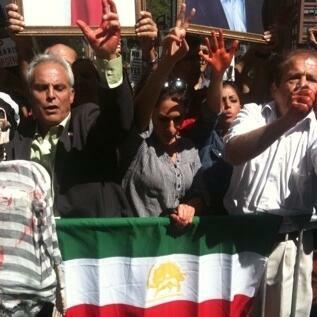 One protester said he watched Ahmadinejad torture his brother in prison in 1981. What is left of the Iranian Green Movement? 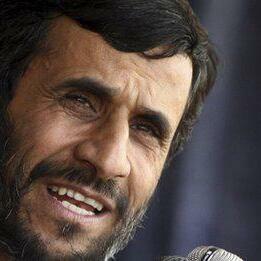 Tim Marshall's Foreign Matters: Ahmadinejad to Southern Lebanon?